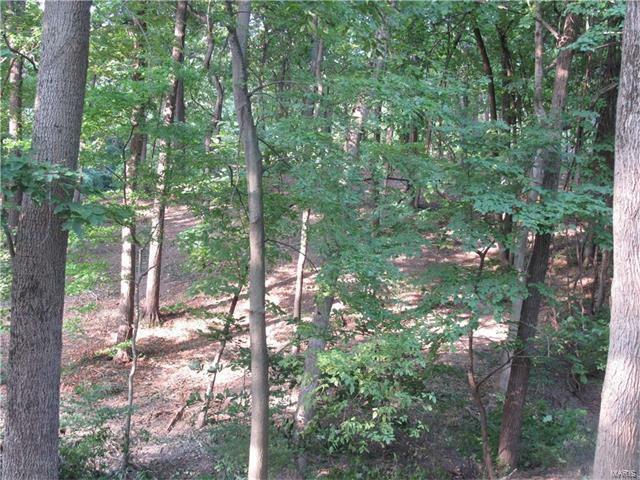 Beautiful, wooded lot with view of the golf course. 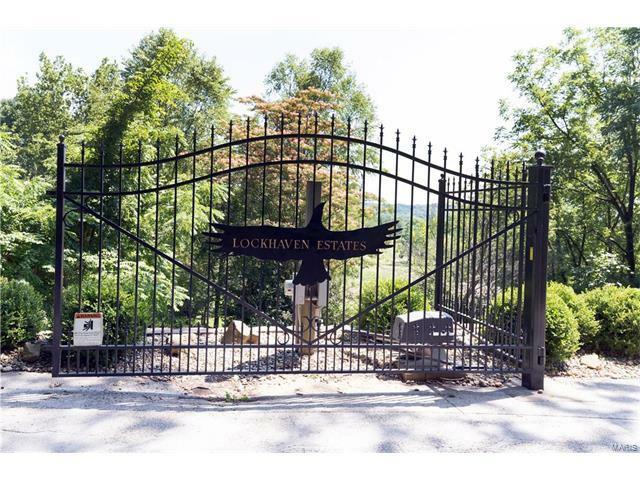 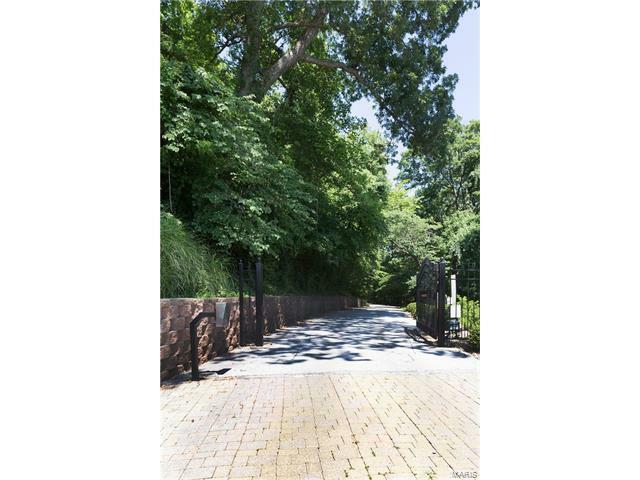 Located in Lockhaven Forest, a private gated community, adjacent to Lockhaven Golf Club. 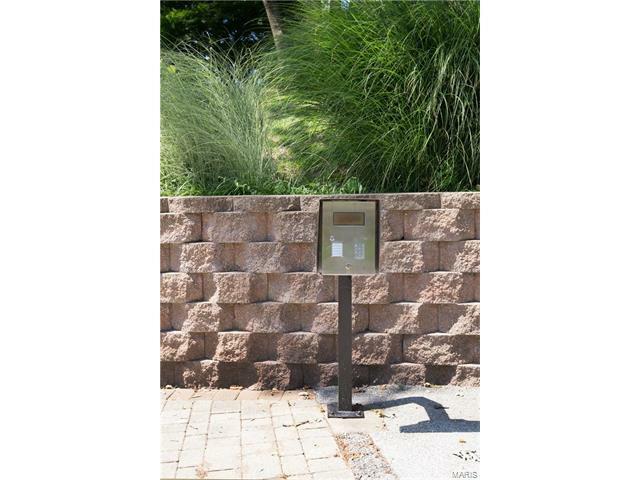 Lots are platted and recorded, parcel number will be assigned after closing.Underground utilities include water, natural gas, electric, telephone.